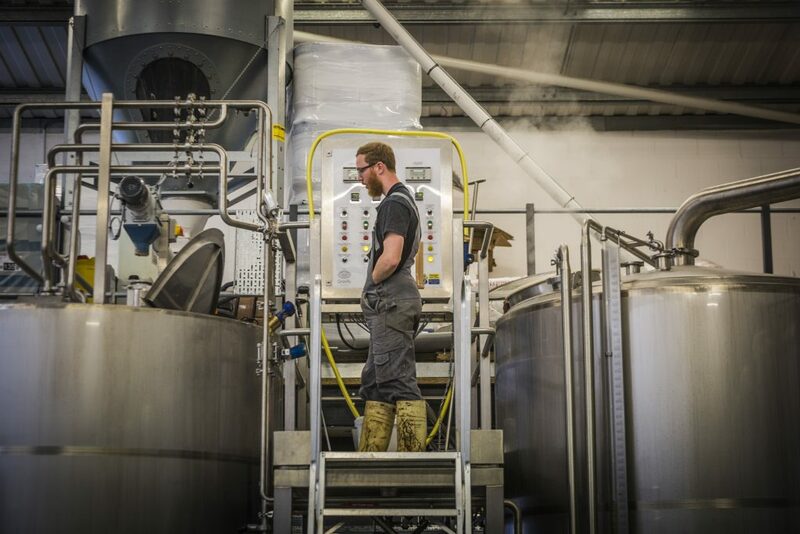 Everything you require for an operational brewhouse. 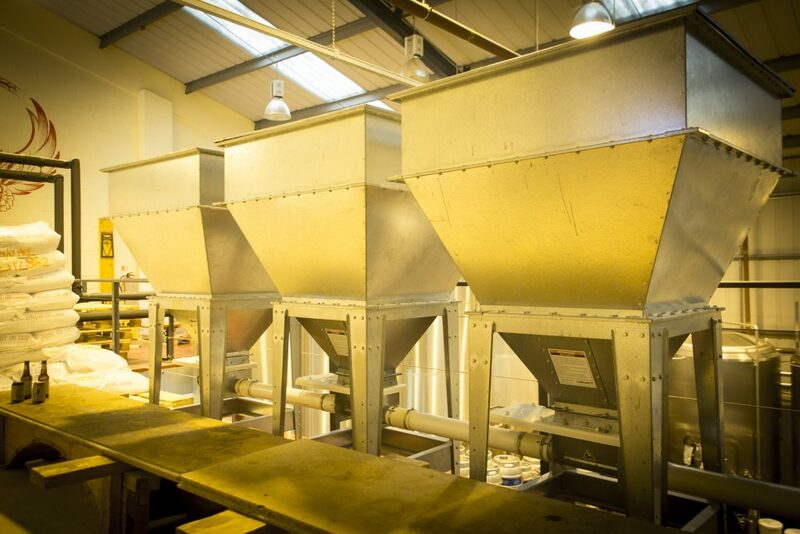 Both modular or individually designed grist handling systems including integration of grist mills are offered and include a range of standard hydrators to suit plant size and hydration rate. 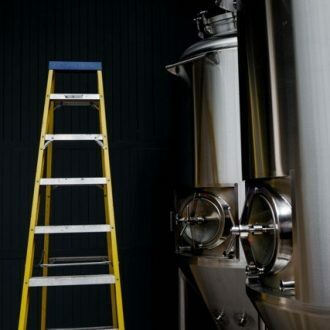 Gravity Systems supply a number of mash tun designs including wedge wire floors, mash removal arms, rakes and heating jackets on the side walls. 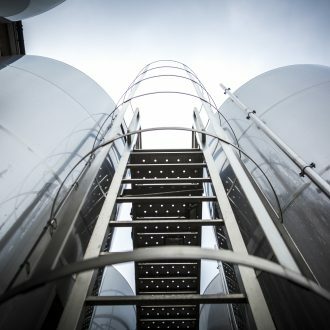 All mash tuns have rotating sparge arms, recirculation connections and CIP spray balls. 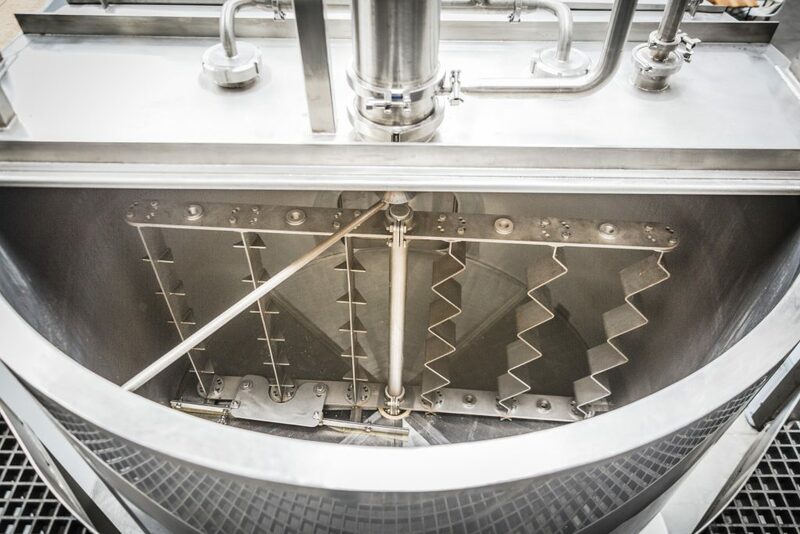 Underbacks are designed for gravity feed from the mash tun with either a filter or sump to collect any grist that may have carried over from the mash tun. 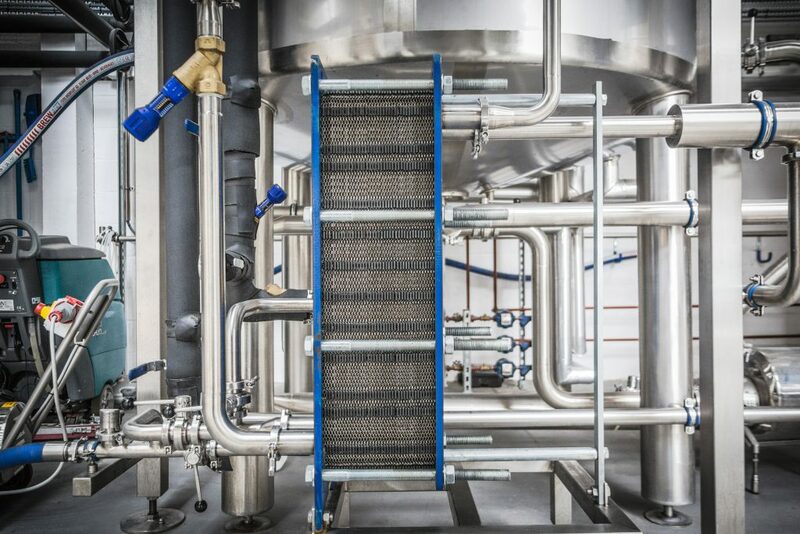 The coppers designed by Gravity Systems provide for many types of heating including; steam jacket, immersion heaters or direct gas burner with internal heat exchanger, external wort boiler and tangential inlet for whirlpool available. 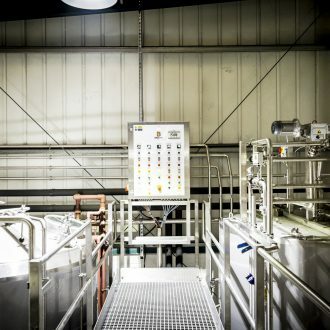 To integrate the Brewhouse items Gravity Systems supply a full range of equipment including manual and automatic valves, control valves, pumps, wort coolers, hopseed filters, wort aeration points, flowmeters and sample valves all from recognised manufacturers. 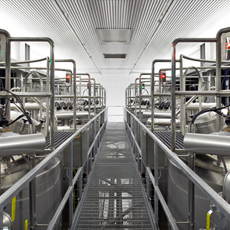 A complete range of CIP systems is offered whether a small mobile unit designed for single use to fully automated fixed recovery systems. Each system is designed and specified following detailed discussions with the Customers to ensure their exact needs and are met. 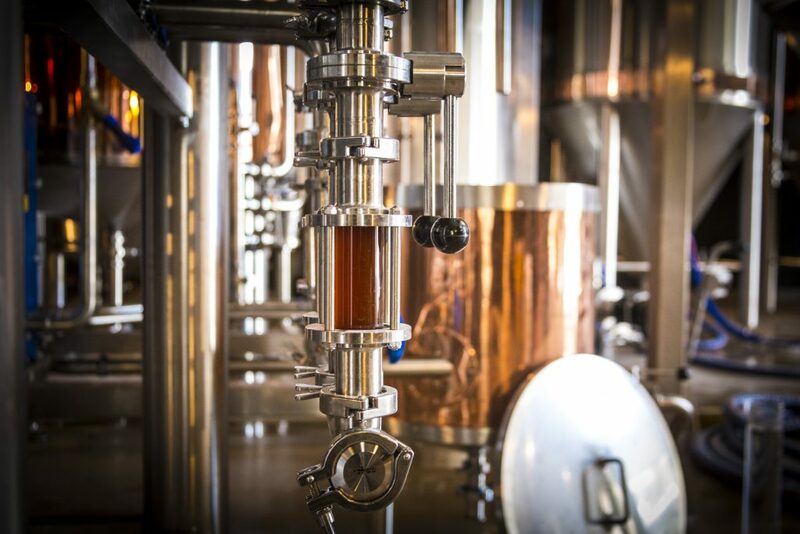 Whether manual, individual control loops or any level of automation, Gravity Systems has the answer and will work closely with the Client to design the controls and instrumentation to suit the breweries operating procedure. 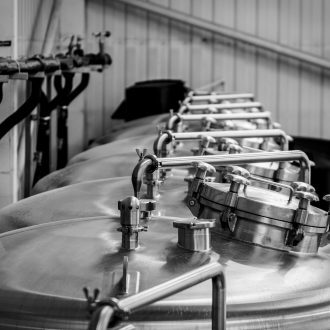 The control of the brewery generally incorporates a stainless steel operators panel with digital displays for temperatures, instantaneous flowrate and total volume transferred. 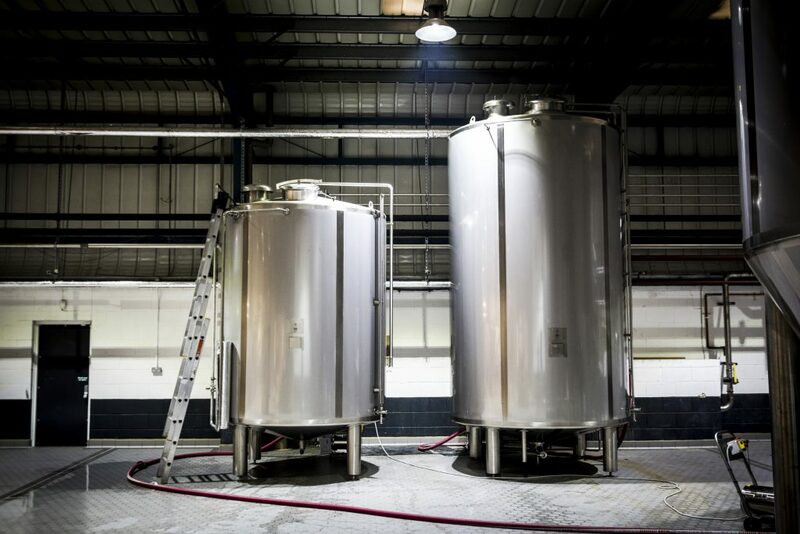 Complete brewery and food production services. Turnkey solutions and project management.